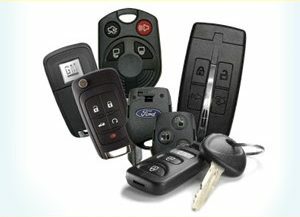 Looking for remotes and keys for your vehicle? Look no further! Call us, give us your details and we can have your key programmed to your vehicle ready within minutes or 24 hours if we do not have yours in stock. Done at our shop located in Pickering just south of the 401 at Brock Road below Bayly. We use the latest technology to provide high-quality car keys. No need to leave your vehicle for the day just to have a key programmed.